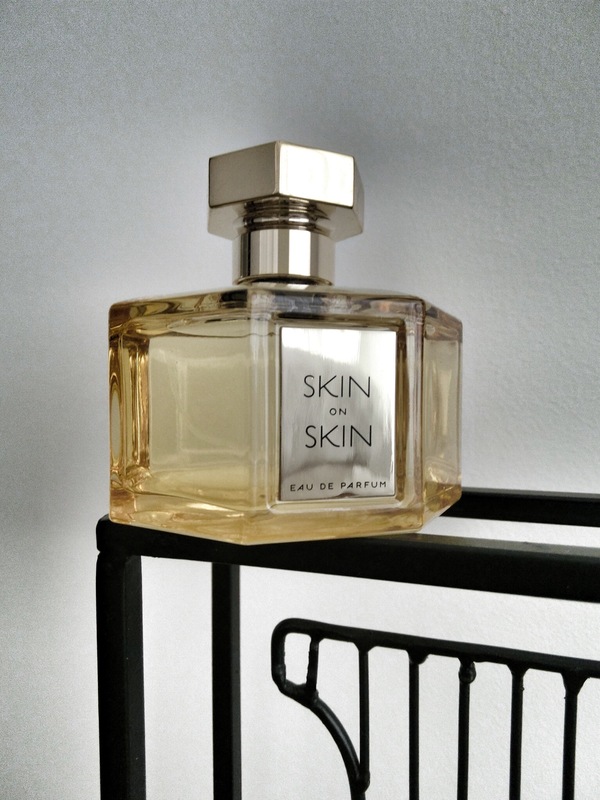 L’Artisan: “Skin on Skin awakens our animalistic instincts – to touch, to get closer, to smell. It merges a sensual iris with a suede, velvet leather. The intertwining of saffron, whisky, lavender and rose, melts into musks and skin effects. A carnal creation to be used without moderation. My thoughts: Deep and rich saccharine sweet with the heart of a sensual and musky floral. Classic and rather old-fashioned.